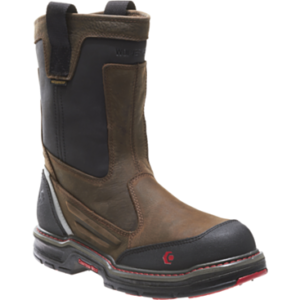 CAROLINA 505 – Heavy duty. 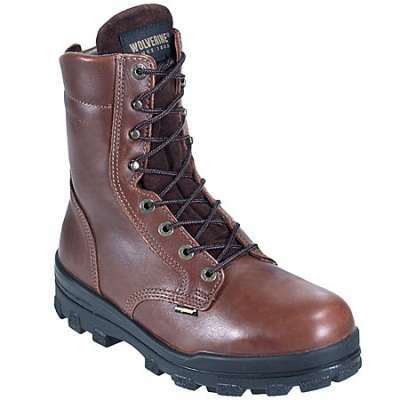 With a Vibram® heat-resistant outsole, metatarsal guard and Kevlar stitching, this is one tough boot. American made. 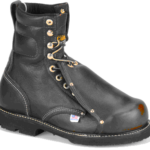 The Carolina USA Broad Toe Met Guard Work Boot has a Vibram Heat-Resistant Outsole and Metatarsal Protection as well as Kevlar Stitching. 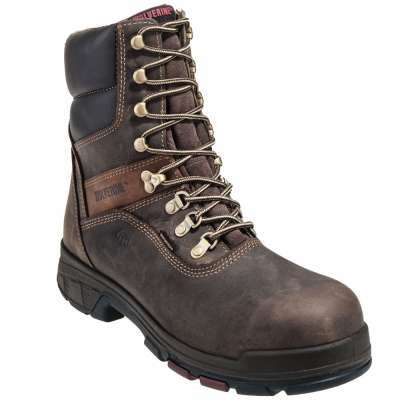 It’s one tough work boot. 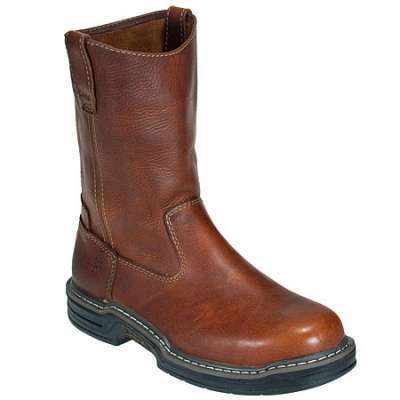 American made in the USA with globally sourced materials. 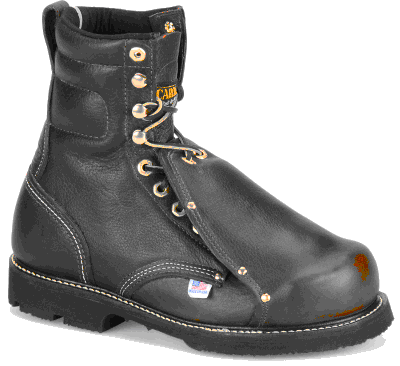 The 505 is a great choice for not only welders and machinists, but also fabricators.